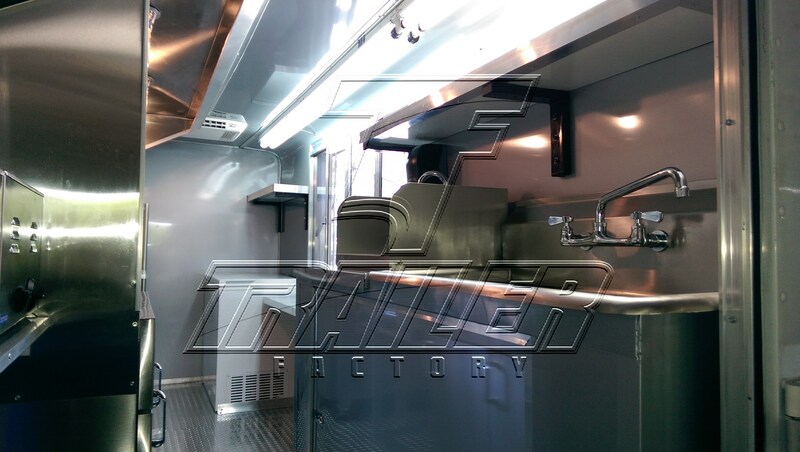 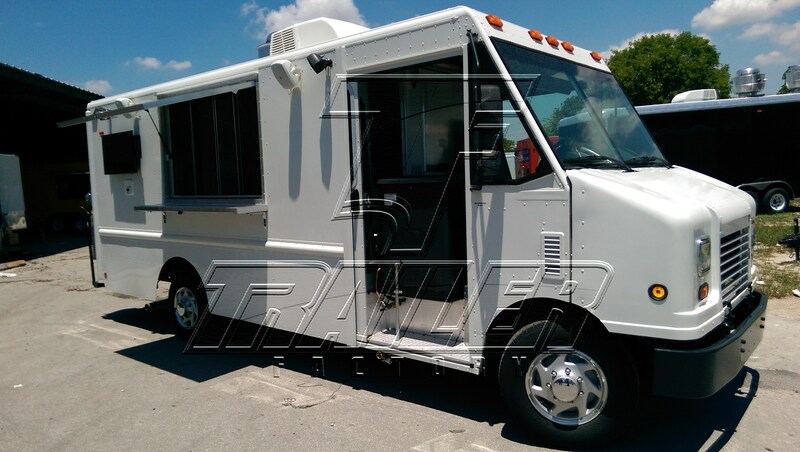 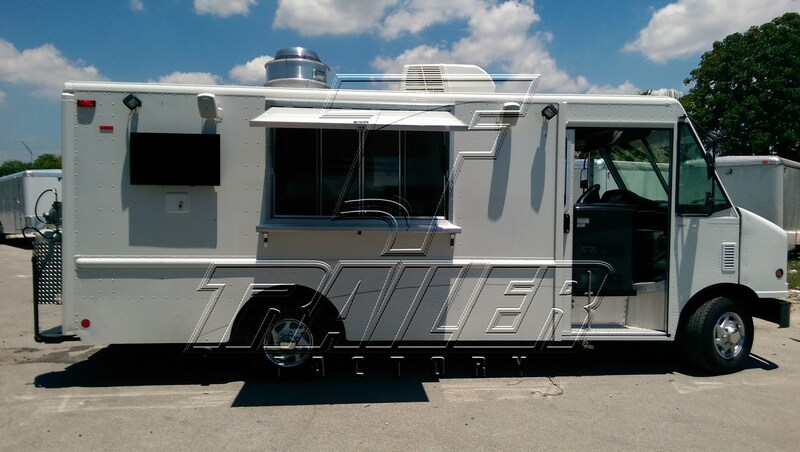 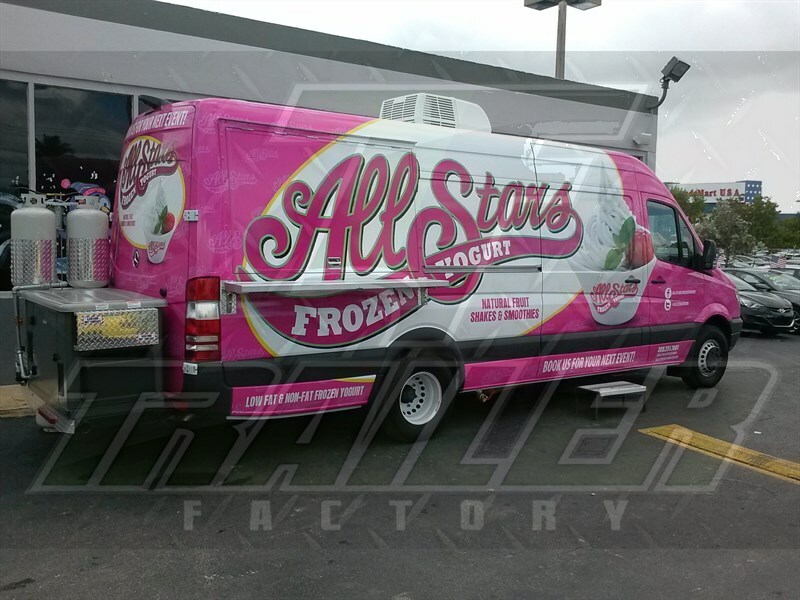 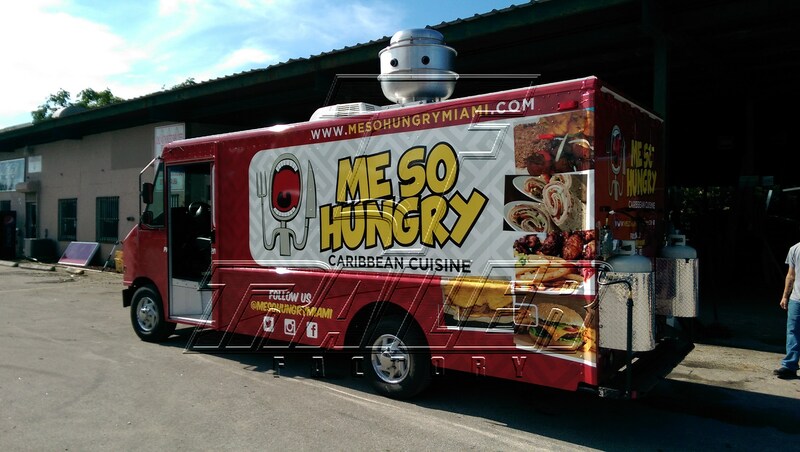 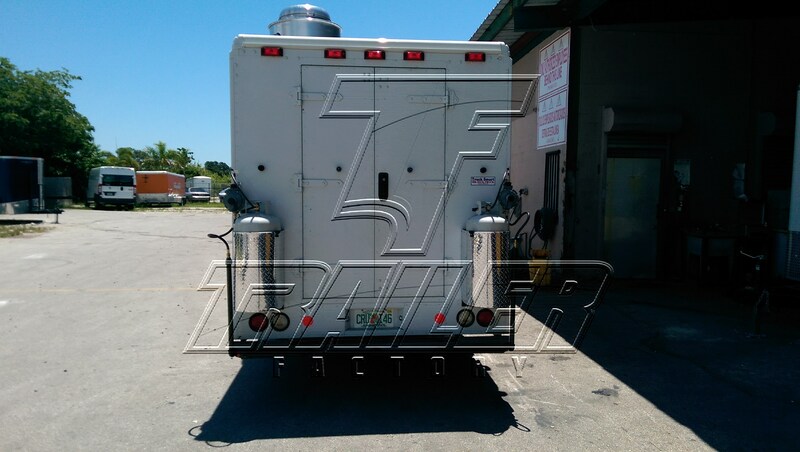 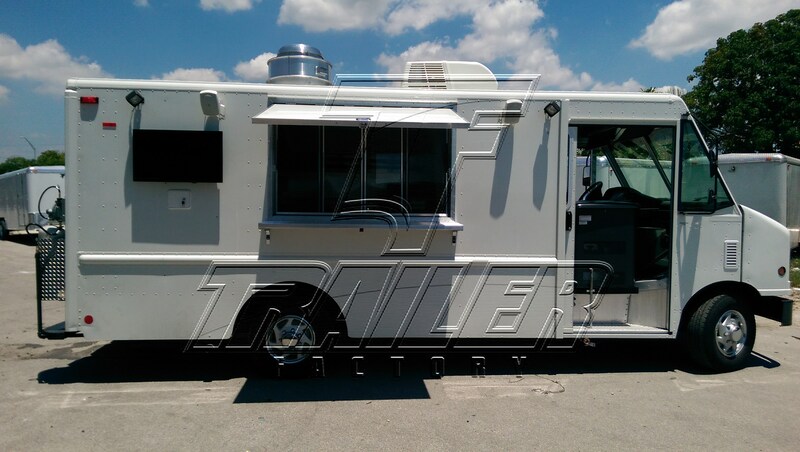 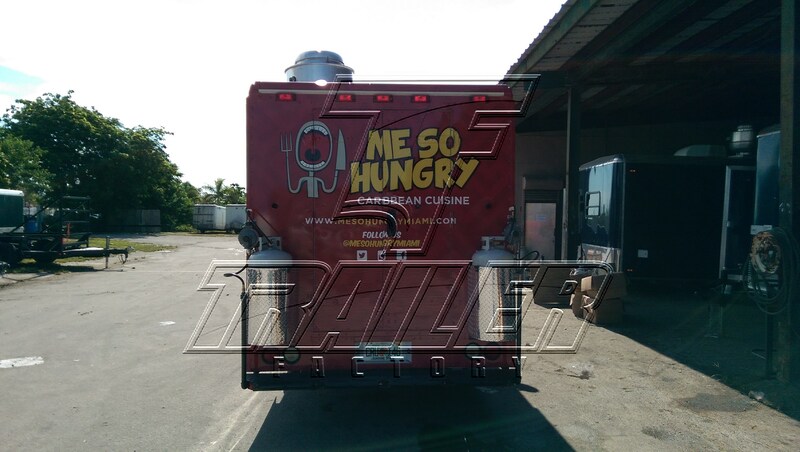 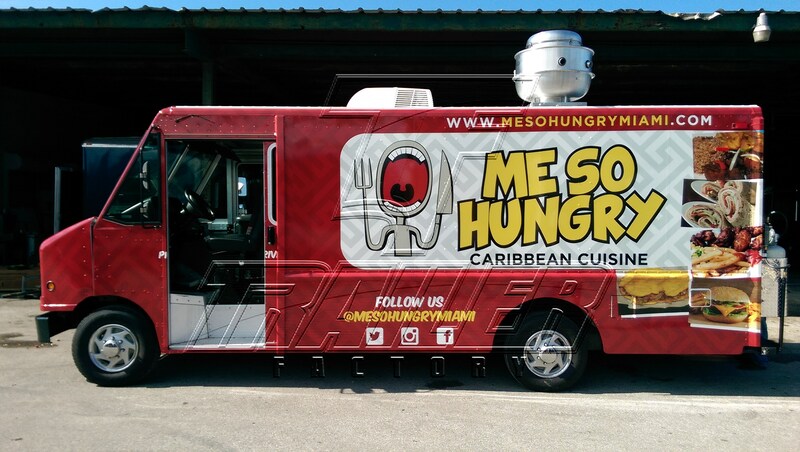 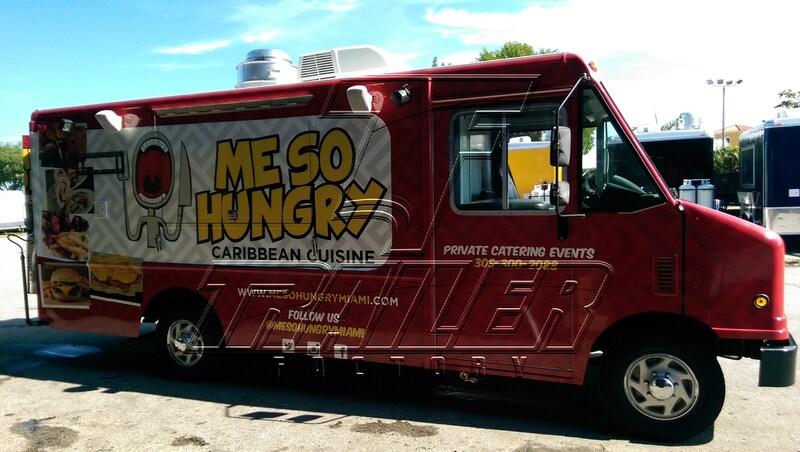 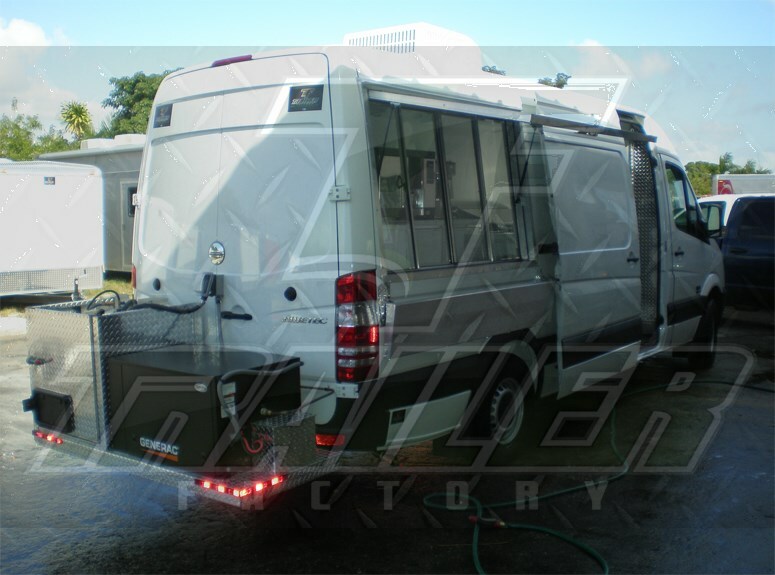 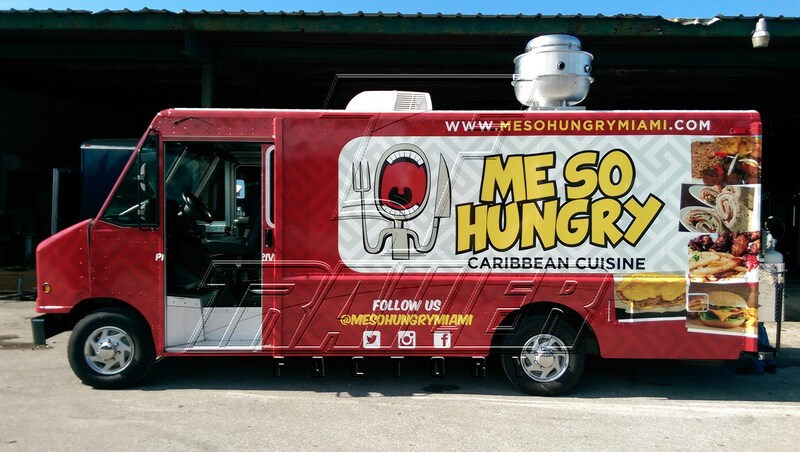 Overview of our 10′ x 14′ food truck with full specs and images. 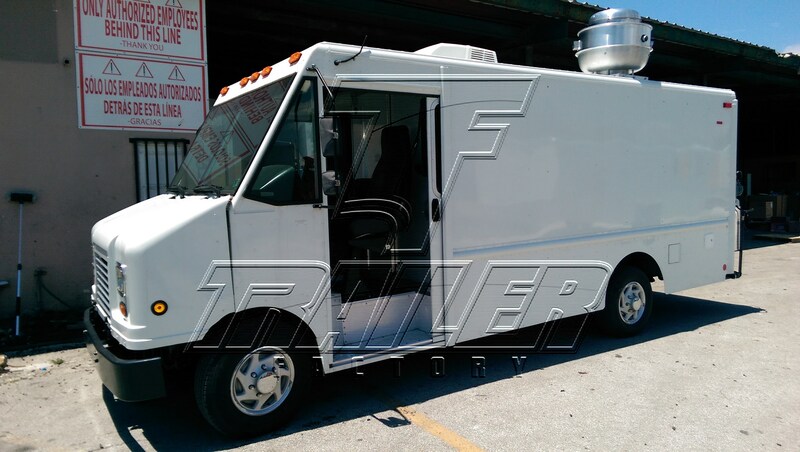 We can customize any of our trucks to fit your needs. 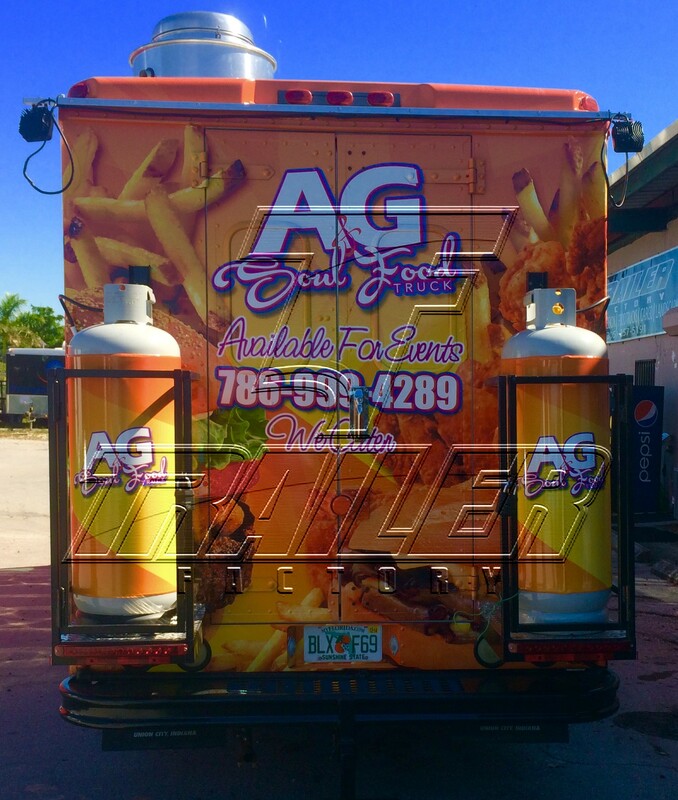 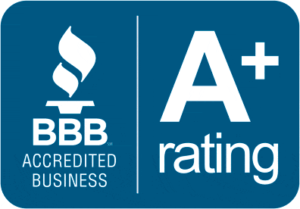 Call (305) 257-5745 for more info.